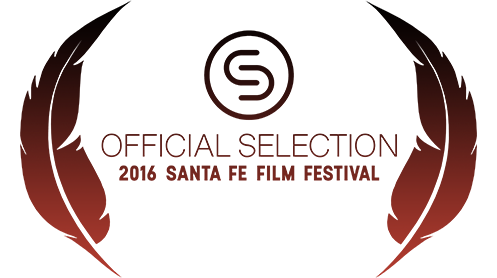 November 22, 2016 – We are excited to announce that “Towed” has been accepted into the prestigious Santa Fe Film Festival in Santa Fe, New Mexico. The festival runs from December 7th – 11th. Here’s the schedule. November 6, 2016 – We are thrilled to announce that “Towed” has been accepted into the Zamoxis Short Film Showcase in Santa Monica, California. The showcase runs from November 15th – 17th at the Laemmle Monica Film Center. Here’s the schedule. 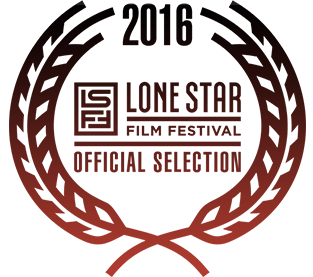 September 30, 2016 – We are pleased to announce that “Towed” has been accepted into the Lone Star Film Festival in Fort Worth, Texas! The festival runs from November 10th – 13th. Here’s the schedule. 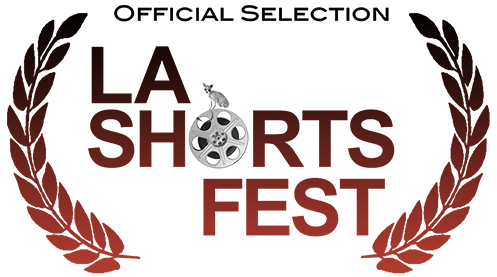 August 17, 2016 – “Towed” has been accepted into the prestigious, Oscar-qualifying LA Shorts Fest at LA Live in downtown Los Angeles. Both producer Tonya Agurto and director Grant Janes will be attending. It’s great to be invited to a fest in our hometown of Los Angeles! 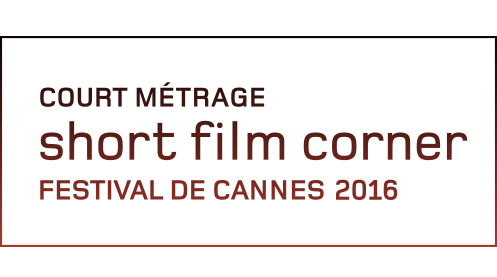 February 29, 2016 – “Towed” has been accepted into the 69th annual Cannes Film Festival Short Film Corner in Cannes, France. Both producer Tonya Agurto and director Grant Janes will be attending in May, 2016. 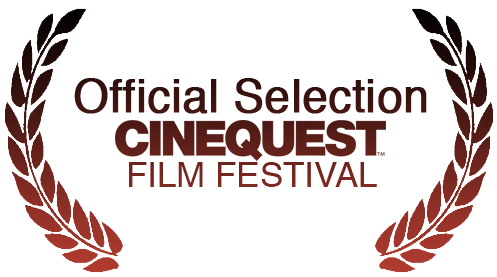 February 22, 2016 – We’re excited to announce that “Towed” has been accepted into the prestigious, Oscar-qualifying 2016 Cinequest Film Festival in Silicon Valley, California. Accepted into the appropriately designated “Shorts Program 2 – “Transitions,” the festival will host three screenings of “Towed,” in competition, with the world premiere screening event on Thursday, March 3, 2016 at 9:30 p.m. at Camera 12 Cinema, San Jose, CA. 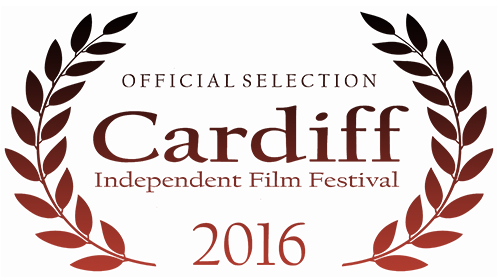 January 30, 2016 – We are thrilled to announce that “Towed” has been accepted into the Cardiff Independent Film Festival in an out-of-competition slot. CIFF is a BAFTA (British Oscars)-accredited festival in the capital of Wales, UK. Screening will be at the Chapter Cinema in Cardiff, UK on April 4th, 2016.